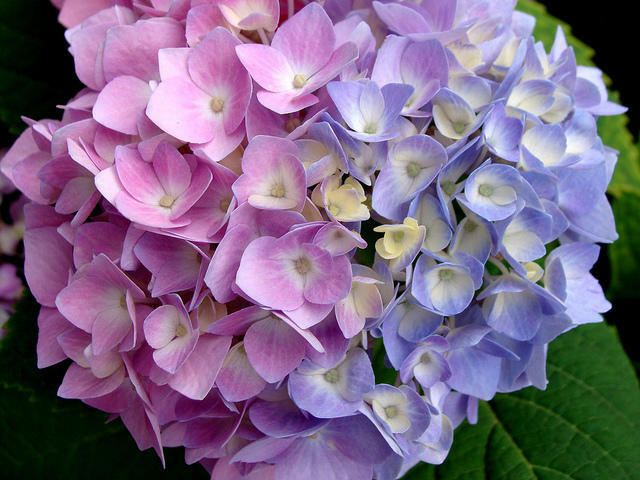 Aside from the traditional powder blue, Hydrangea bushes can range from light pink to deep purple. There are many different types of hydrangeas beside the blue ones, like the white to rose-tinged panicle hydrangeas. Gardeners may also know these tall, woody plants as the ‘Pee Gee’ hydrangeas. They start flowering now and continue till frost. I call them cemetery flowers because it seems they often are found growing there. But ‘Pee Gee’ is an old variety of panicle hydrangea. 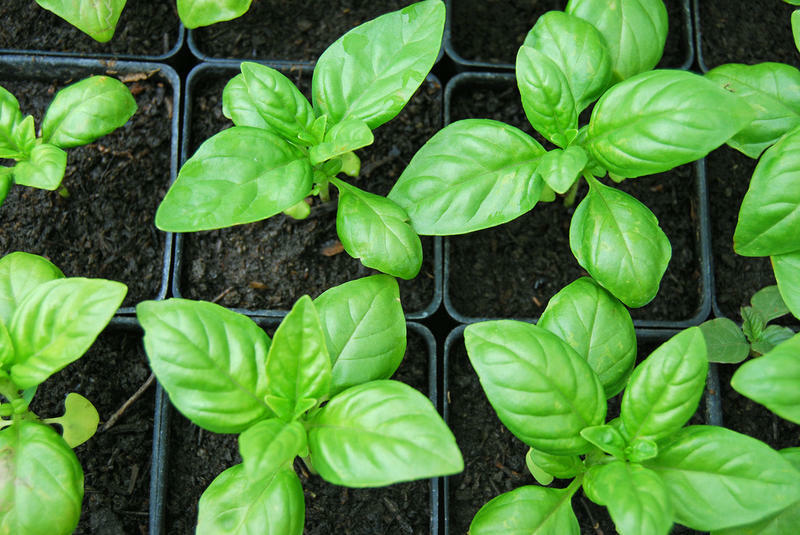 Newer varieties add more color and shapes to the garden. ‘Quick Fire’ grows 6 feet tall and wide with white changing to pink flowers. For something smaller, try ‘Bobo.' It only grows 3 feet tall and has white flowers tinged with pink in fall. ‘Little Lamb’ grows 4 to 6 feet tall with delicate, white petals that give this plant a more refined look. 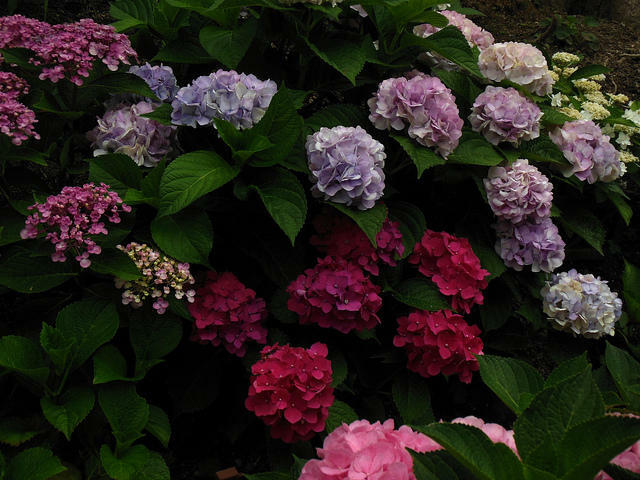 If you’re having a hard time getting hydrangeas to grow in your yard, try these new varieties. They’re hardy, easy to grow, and flower consistently every year. 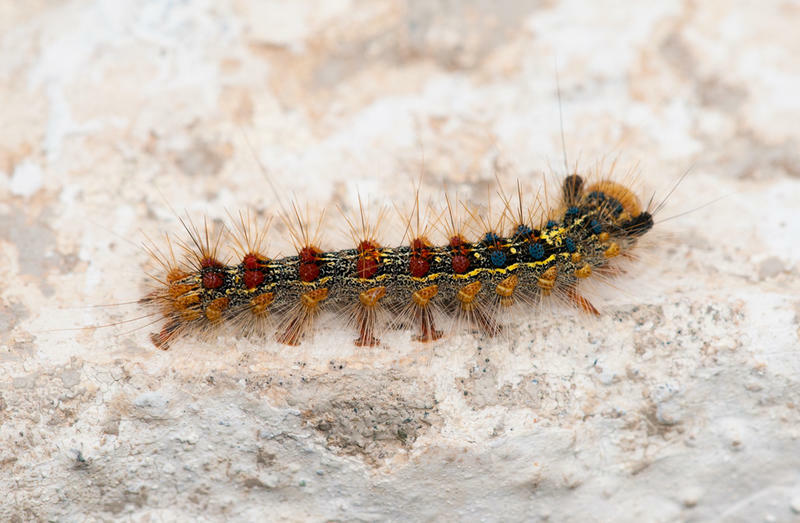 They grow equally well along the seacoast, in the cold hills and even in urban areas. A traditional staple of the New England garden, hydrangeas grow best in morning sun and afternoon shade. Hydrangeas grow best in part to full sun. Mature plants are drought tolerant; that’s why they thrive on well-drained soils along the coast. Fertilize and prune panicle hydrangeas in early spring to stimulate more branching and flowering. Panicle hydrangea blooms are easy to dry and make excellent cut flowers for the summer and fall table. 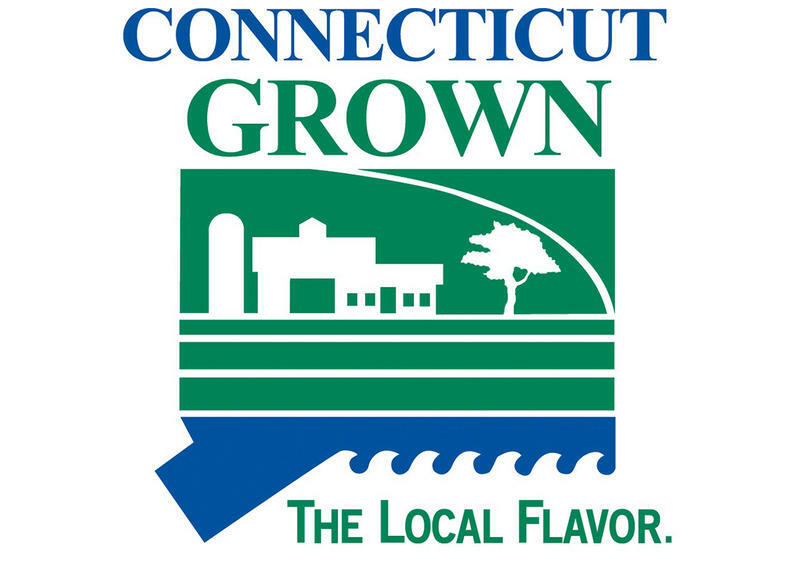 Shoppers buying agricultural products certified Connecticut Grown at farmers markets will now be able to pinpoint their farm of origin.